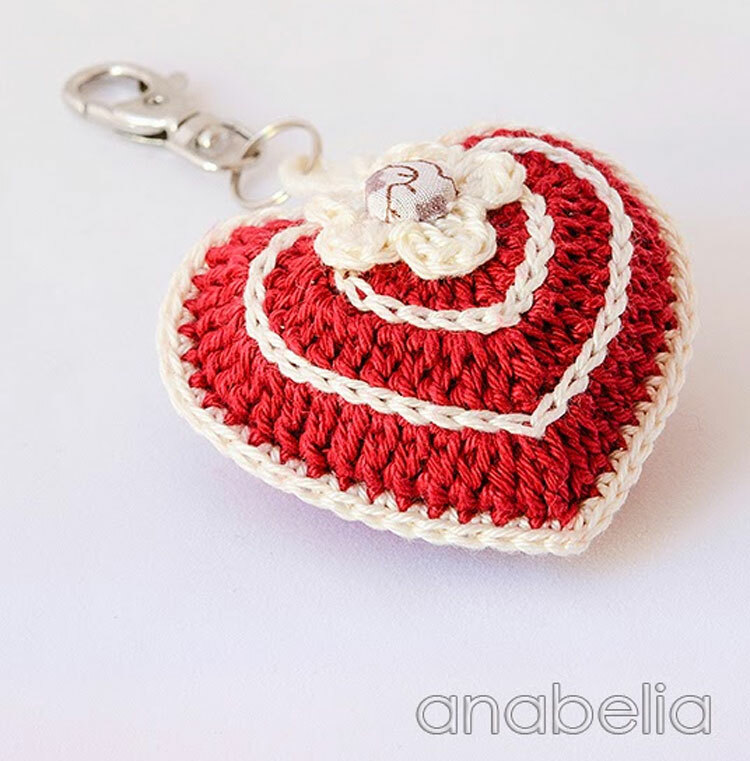 Here are some “sweet” Valentine’s crochet projects for you to make for someone special. Heart pillows, pincushions, key chains, and more. The Crocheted Paper Heart Garland is a fun project and easy to make.Maybe the kids can even help to punch the holes in the card stock. Once the holes are punched crochet is added to make a decorative border. 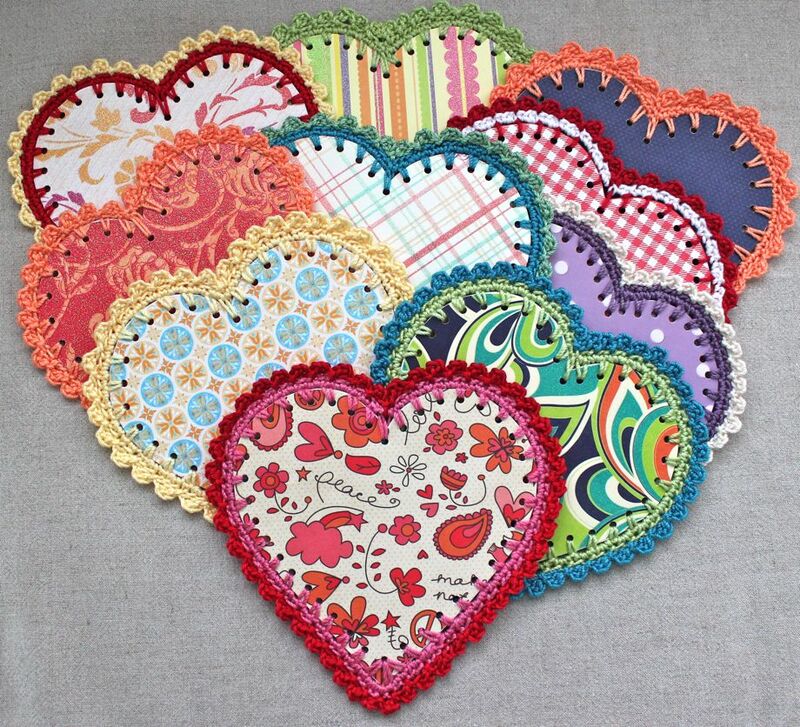 The Free Crocheted paper heart garland pattern is available from Big a Little a. 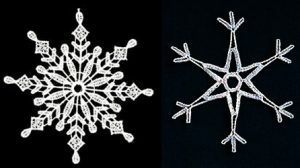 What a beautiful Valentine’s heart motif.